All rise. The Right Honourable The Lord Mayor Stephen Yarwood, is in the house er podcast. This is a special, extended edition of our podcast to capture the full, candid interview with Adelaide Lord Mayor Stephen Yarwood. Also on the show, hear Geoffrey Robertson QC accept his award as Australian Humanist of the Year, which was awarded in Adelaide last weekend. He has a searing critique of the international response to the mass abduction of school girls in Nigeria. Colin stops over in the now demolished Grand Central Hotel, which once stood where Hungry Jacks is at the end of Rundle Mall. Plus we cover Fork On The Road, wine, music, Wakefield Press, and dog birthdays. South Australian Drink Of The Week: Saltram’s Pepperjack 2012 Shiraz. Tasting notes. Shout outs: Steve mentions Fork On The Road – face painters and the sound of diesel generators. Steve mentions Wakefield Press who are working with us to help launch a new Don Dunstan book next week. Colin says happy birthday to Charlie. Stories without notice: Steve talked about Geoffrey Robertson being named Australian Humanist of the Year in Adelaide on the weekend. The dinner was hosted by the Humanist Society of South Australia on behalf of the Council of Australian Humanist Societies which awards Australian Humanist of the Year. 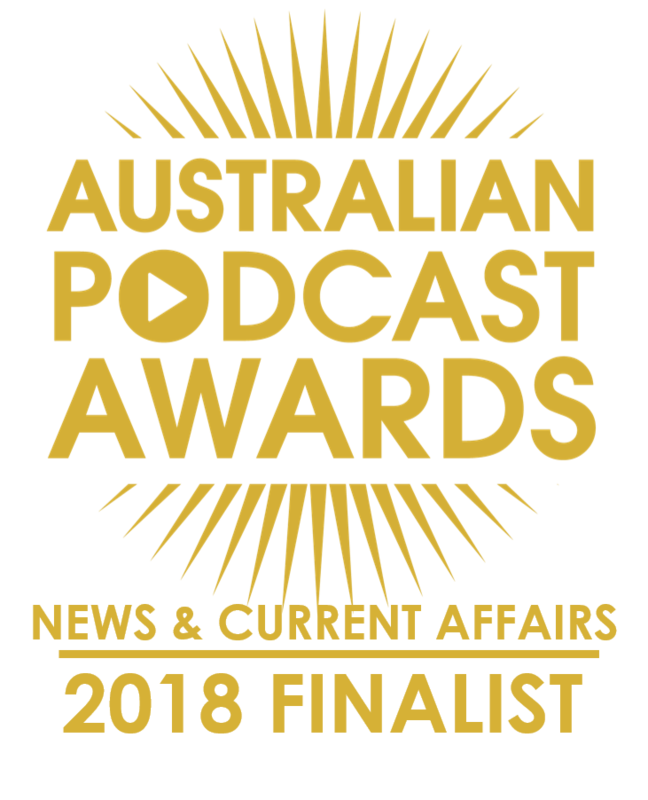 In the audio grabs, Geoffrey accepts the award and defines humanism, then, from later in his talk, chastises the world for its lack of action over the mass kidnapping of 200+ Nigerian school girls. 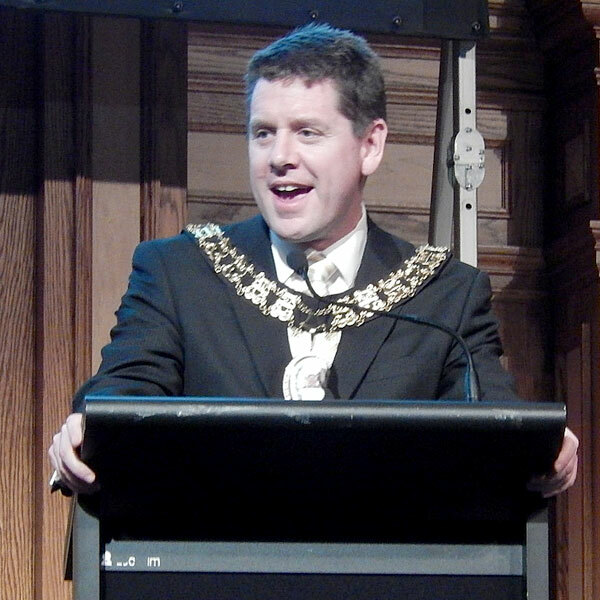 Interview: The Right Honourable The Lord Mayor Stephen Yarwood joins us to talk about Adelaide, city of cities. We cover his views of the town and its people, Victoria Square, plus lots of other topics. Adelaide’s Yesterdays: Colin checks us into the Grand Central Hotel, which is now a car park in Rundle Street. Brett’s Musical Pilgrimage: Bill Parton Trio with Stalker Man. And here is the full speech by Geoffrey Robertson QC, recorded in Adelaide last weekend on phone from Brussels, as he accepted the award of Australian Humanist Of The Year 2014. The audio is scratchy but the talk is very interesting.